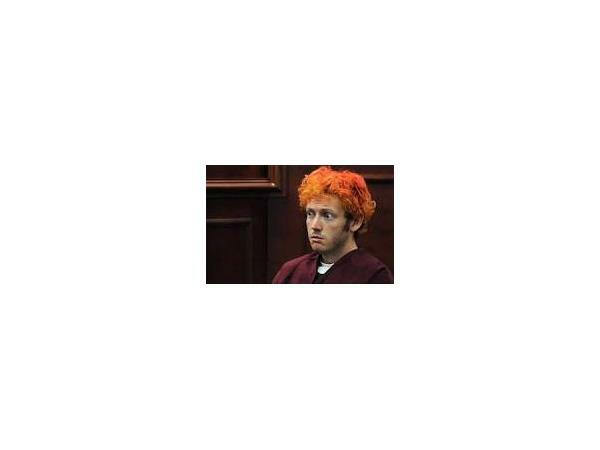 On July 20, 2012, twelve people were killed and fifty-eight wounded at a mass shooting in a movie theater in Colorado. In 1999, thirteen kids at Columbine High School were murdered by their peers. In 2012, twenty children and seven adults were killed at Sandy Hook Elementary. Thirty-two were killed at Virginia Tech. Twelve killed at the Washington Navy Yard. 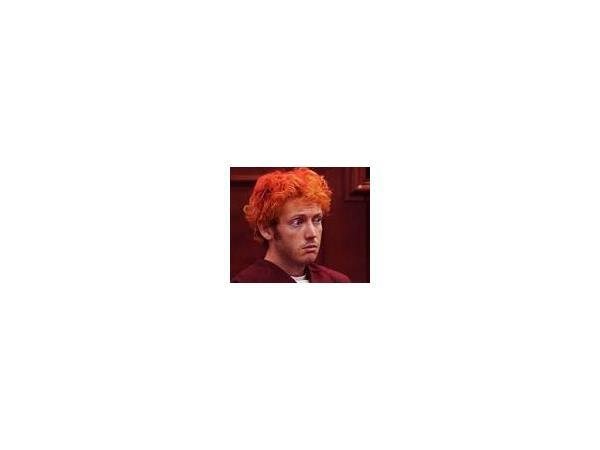 In May 2014, after posting a YouTube video of ‘retribution” and lamenting a life of “loneliness, rejection, and unfulfilled desires,” a lone gunman killed six and wounded seven in Isla Vista. All of these acts of violence were committed by young men between the ages of eighteen and thirty. Mass violence committed by young people is now an epidemic. In the first fourteen school days of 2014, there were seven school shootings, compared to twenty-eight school shootings in all of 2013. New York Times-bestselling author Stephen Singular has often examined violence in America in his critically-acclaimed books. Here he has teamed with his wife Joyce for their most important work yet — one that investigates why America keeps producing twenty-something mass killers. Their reporting has produced the most comprehensive look at the Aurora shooting yet and draws upon the one group left out of the discussion of violence in America: the twenty-somethings themselves. While following the legal proceedings in the Aurora shooting, The Spiral Notebook is full of interviews with Generation Z, a group dogged by big pharma and anti-depressants and ADHD drugs, by a doomsday/apocalyptic mentality present since birth, and by an entertainment industry that has turned violence into parlor games. 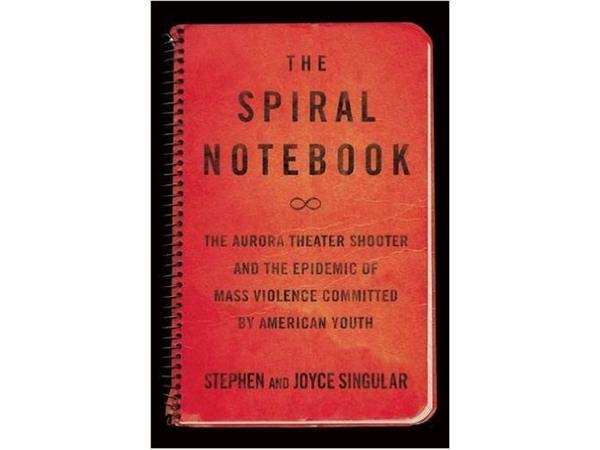 THE SPIRAL NOTEBOOK: The Aurora Theater Shooter and the Epidemic of Mass Violence by American Youth-Joyce and Stephen Singular.